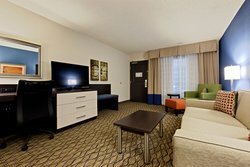 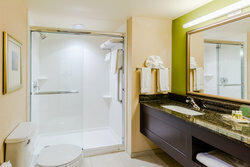 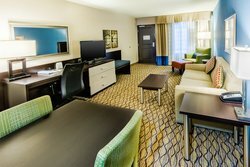 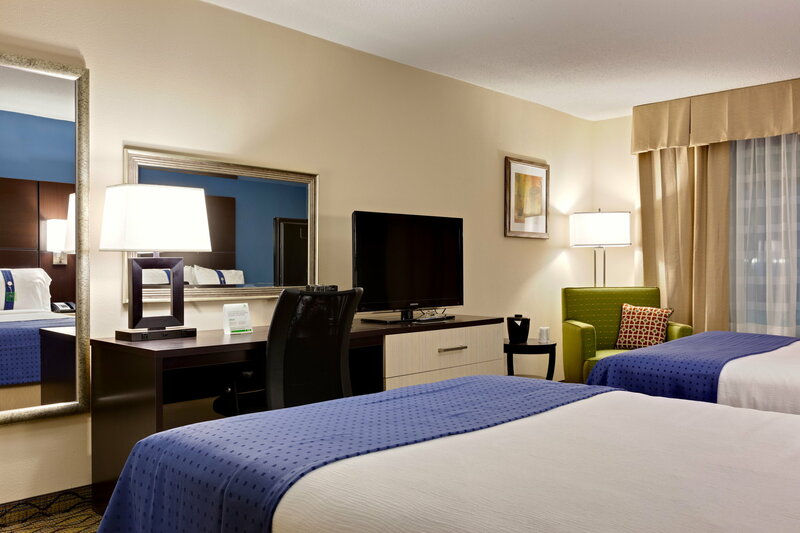 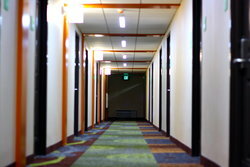 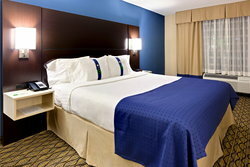 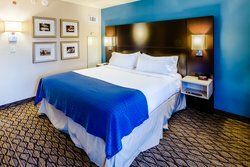 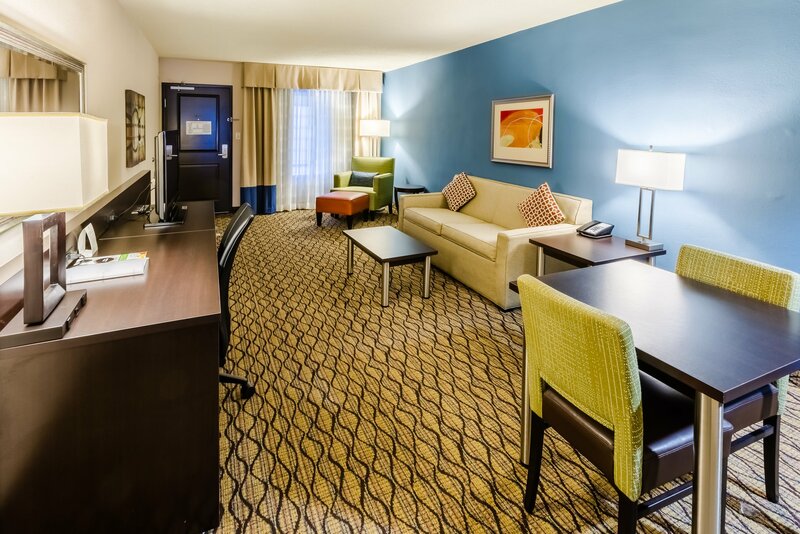 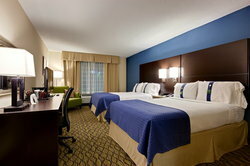 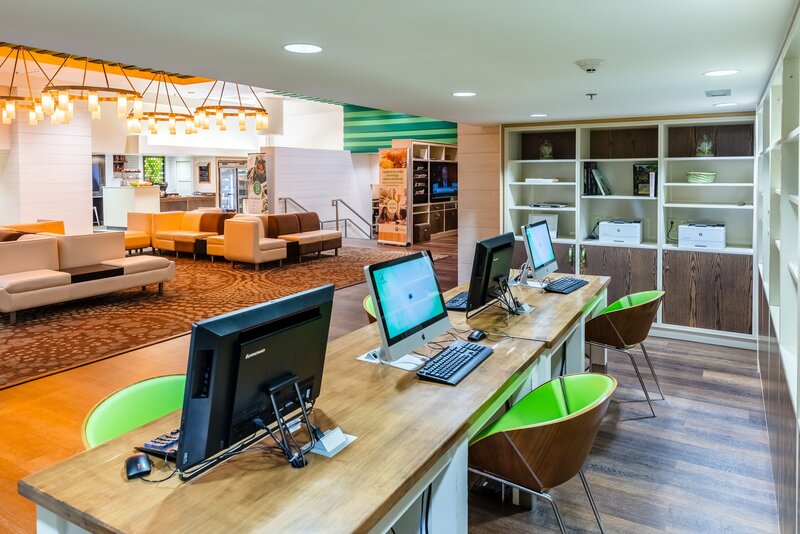 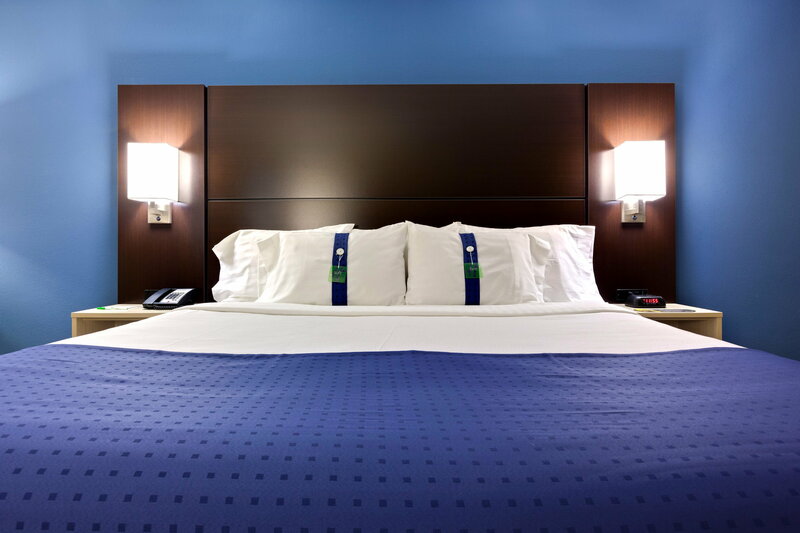 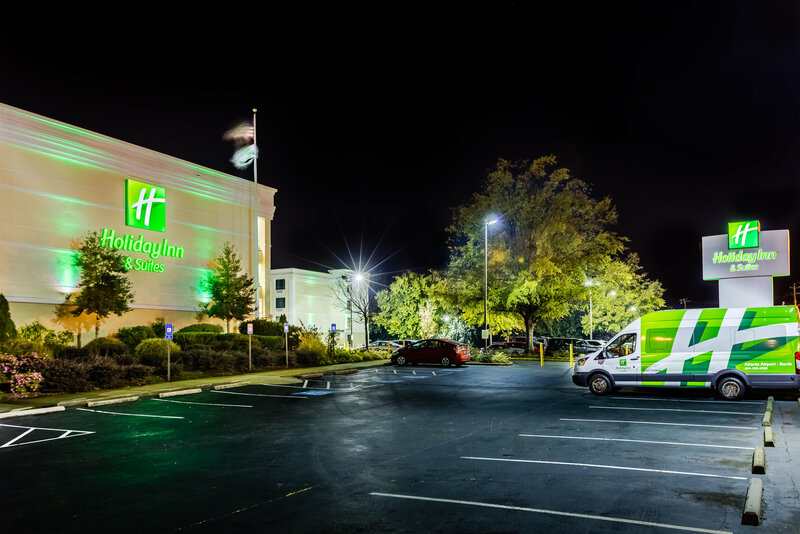 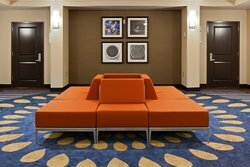 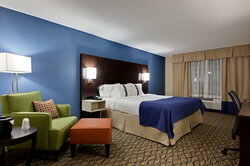 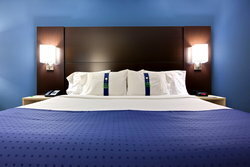 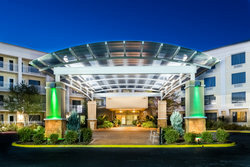 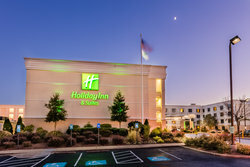 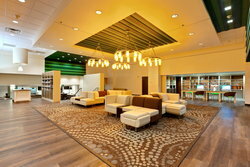 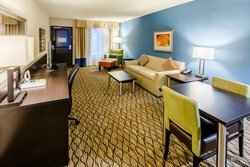 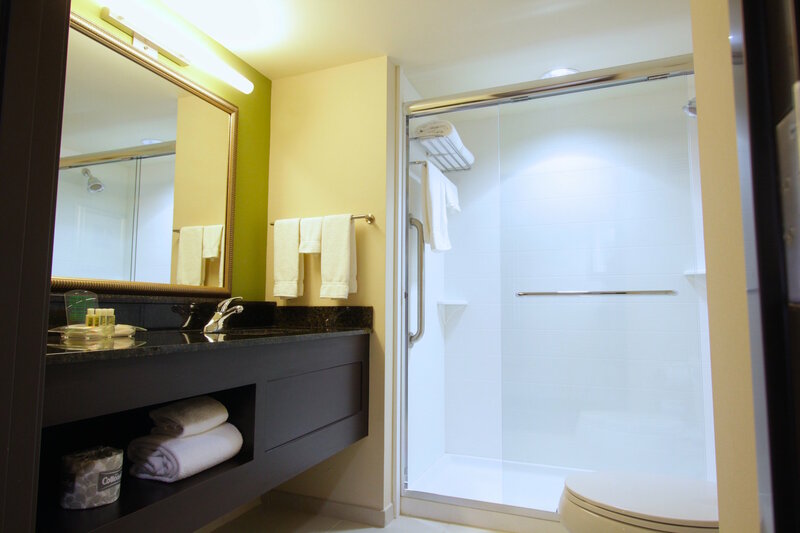 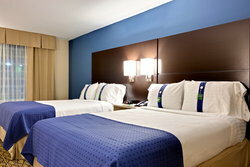 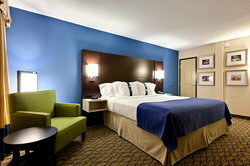 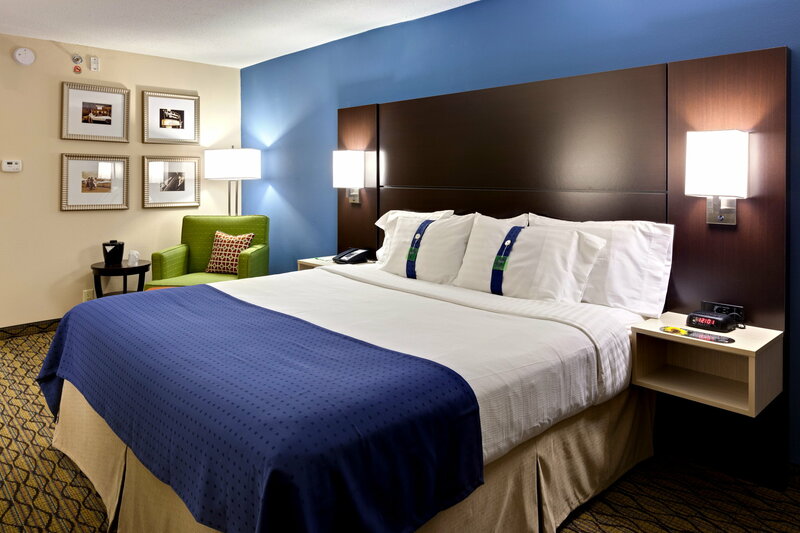 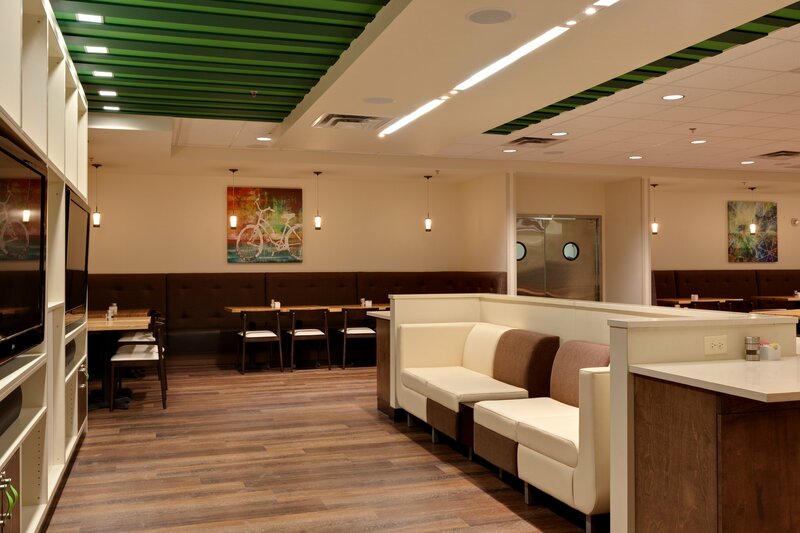 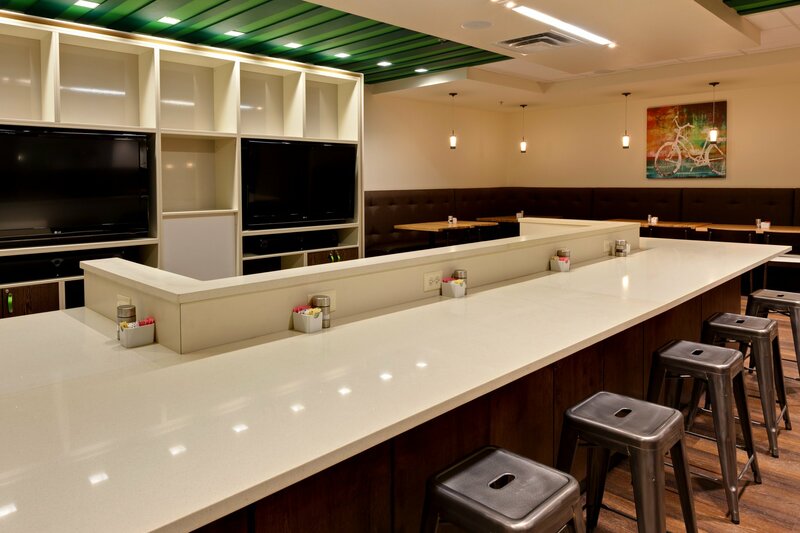 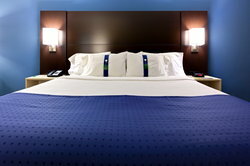 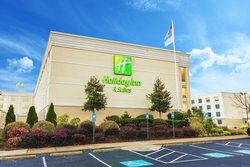 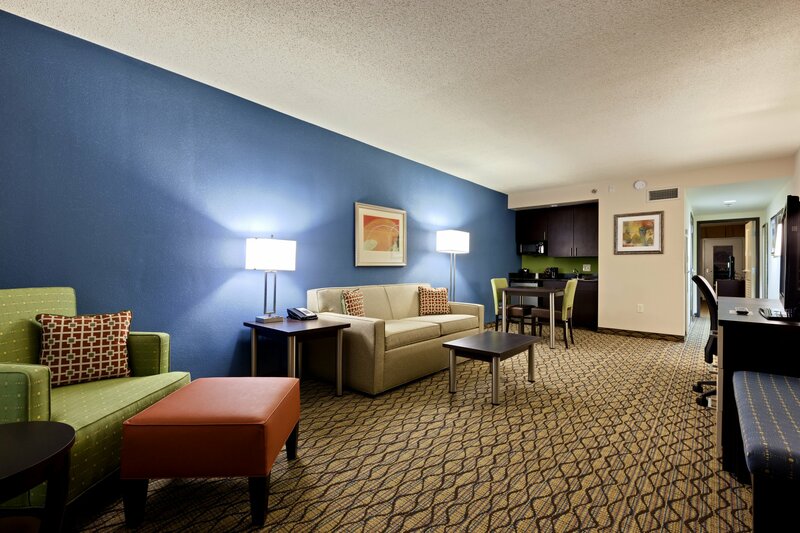 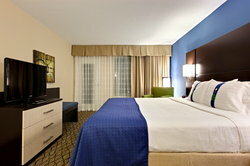 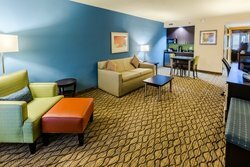 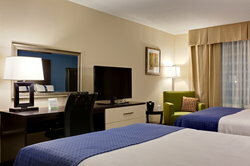 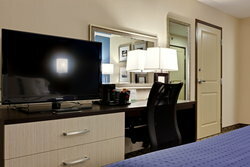 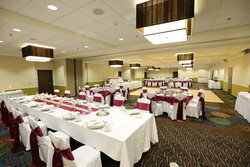 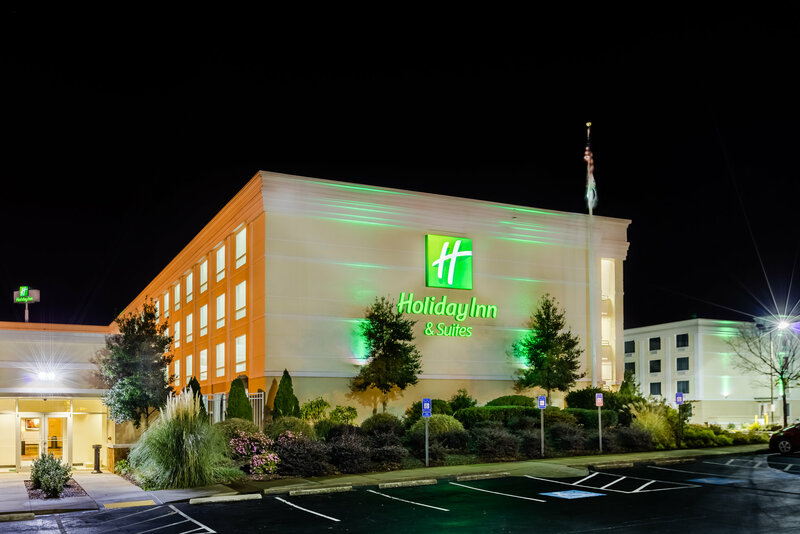 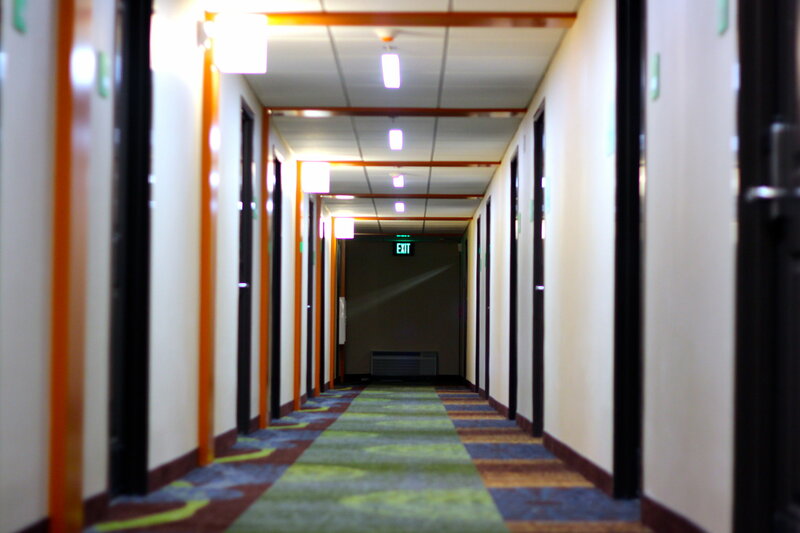 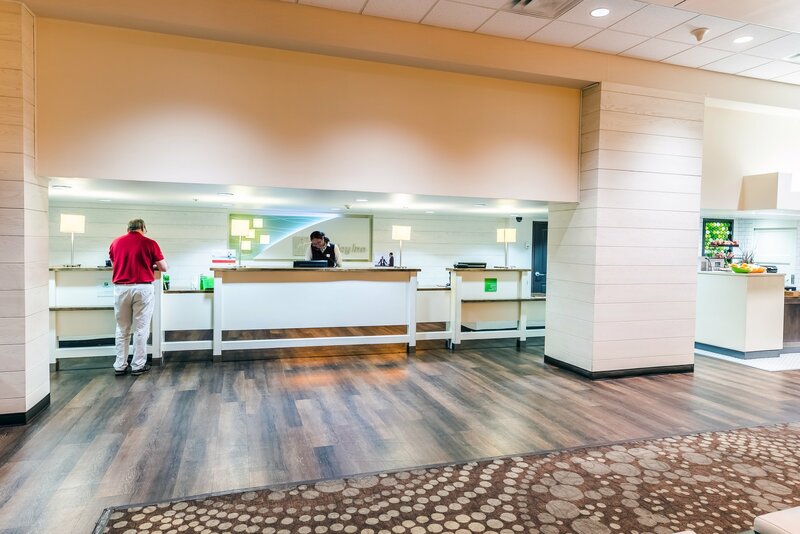 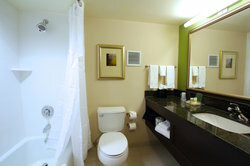 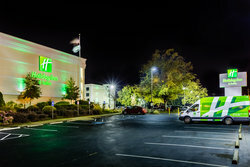 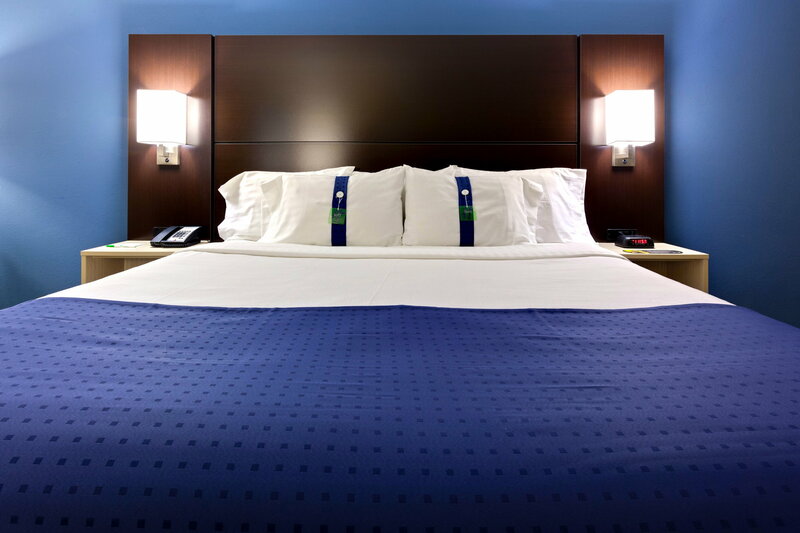 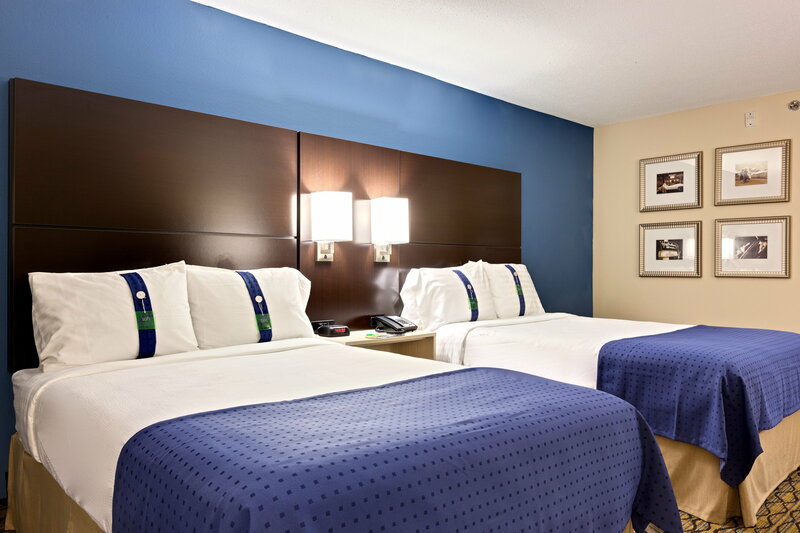 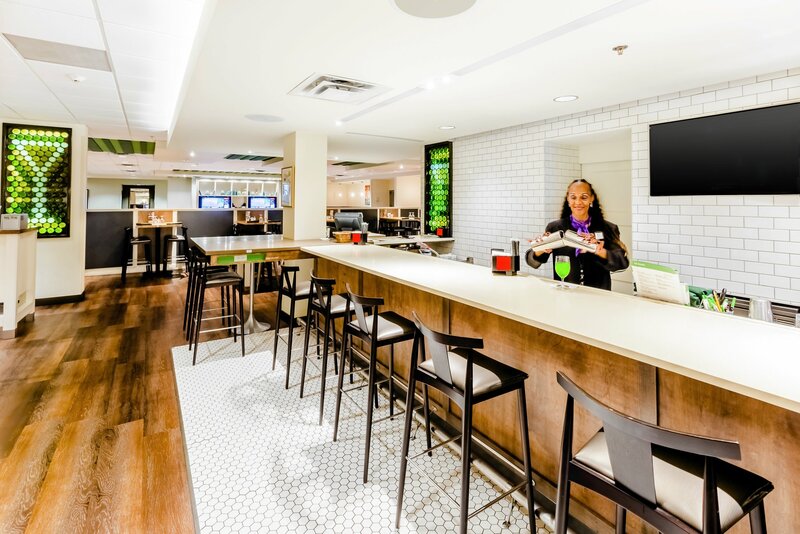 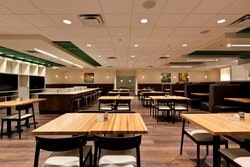 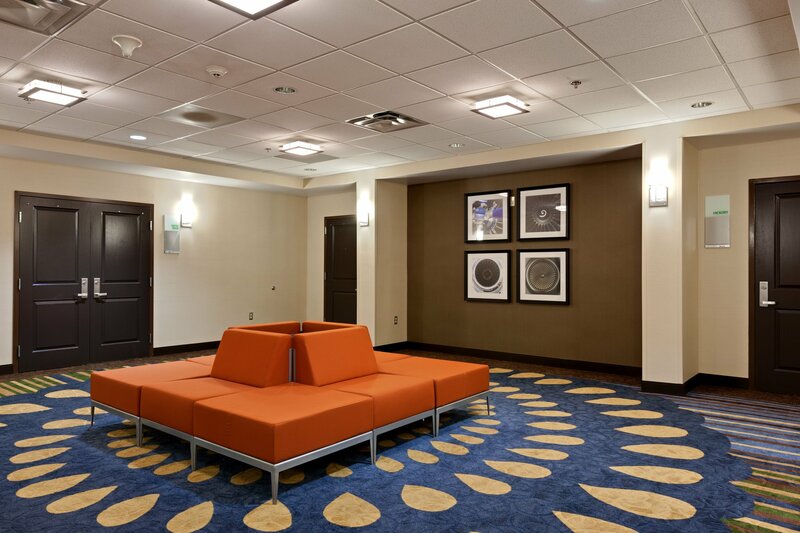 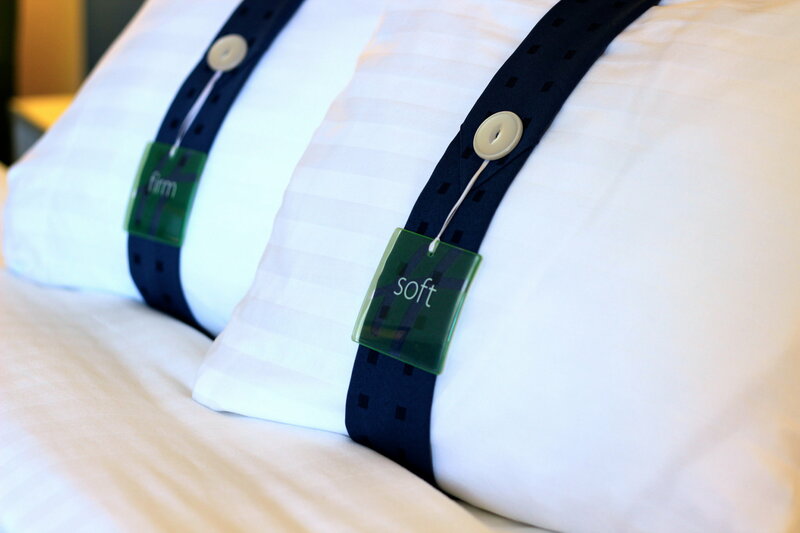 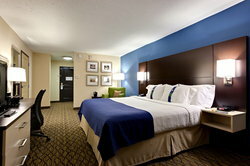 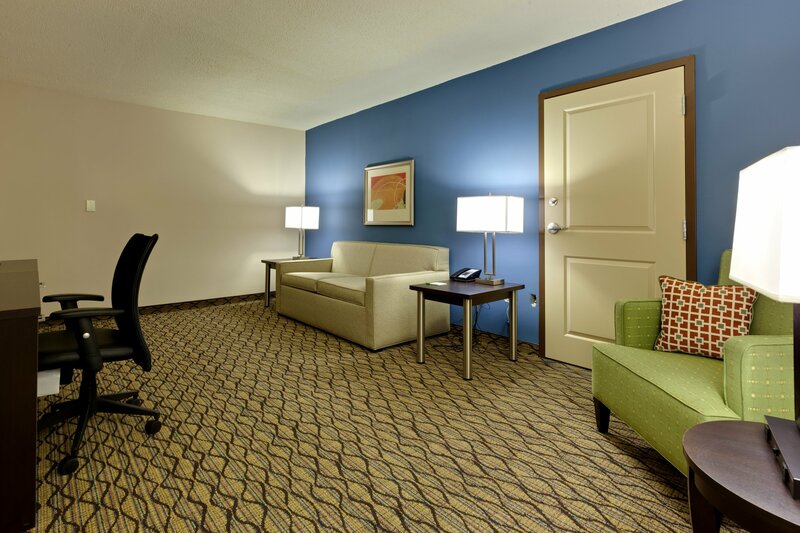 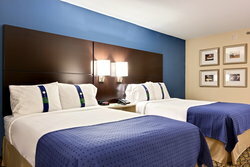 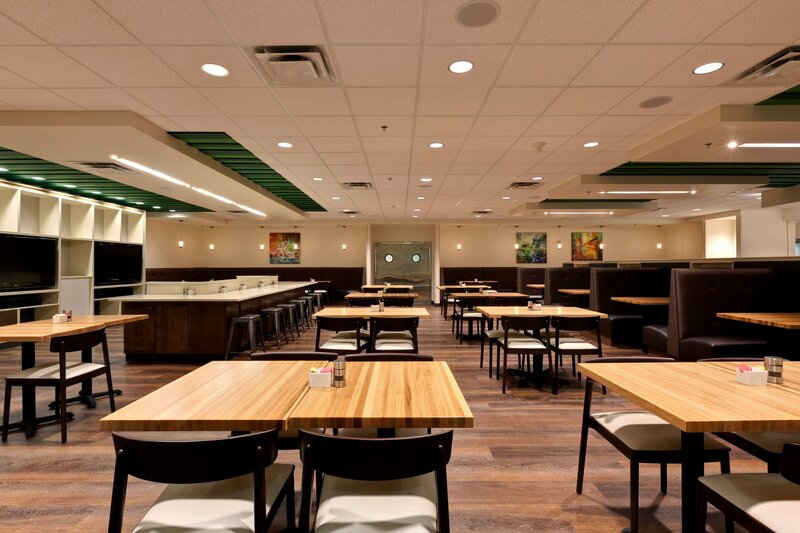 Welcome to the new Holiday Inn Atlanta Airport North. 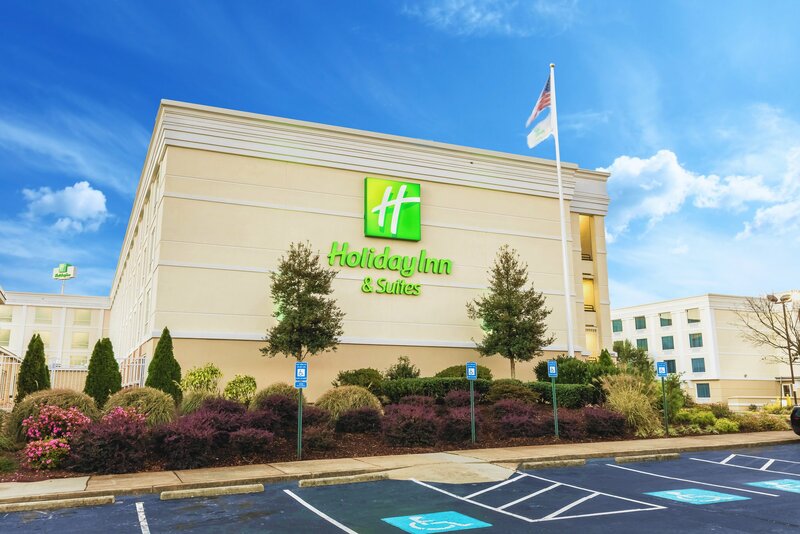 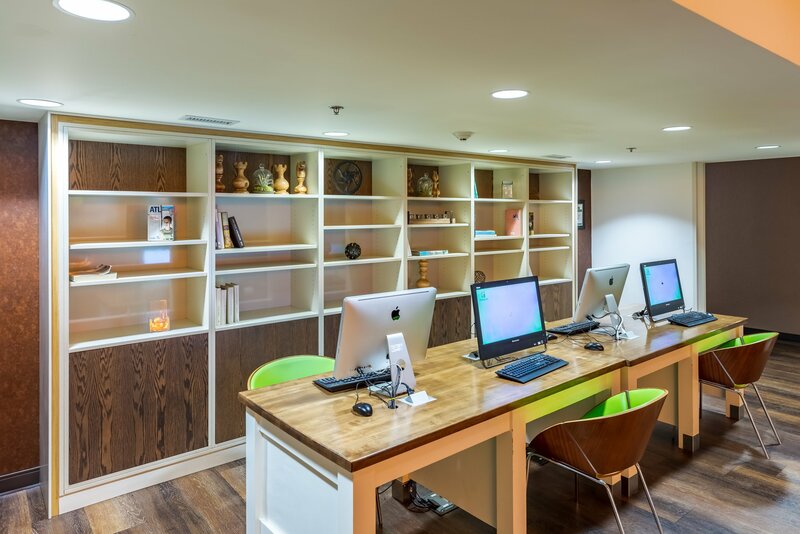 Located adjacent to the Atlanta Hartsfield Jackson International and at the intersection of I-85 and Virginia Avenue, we offer the ultimate in convenience, amenities, productivity, and relaxation Business travelers will appreciate free wired & wireless Internet, 12,000 sq. 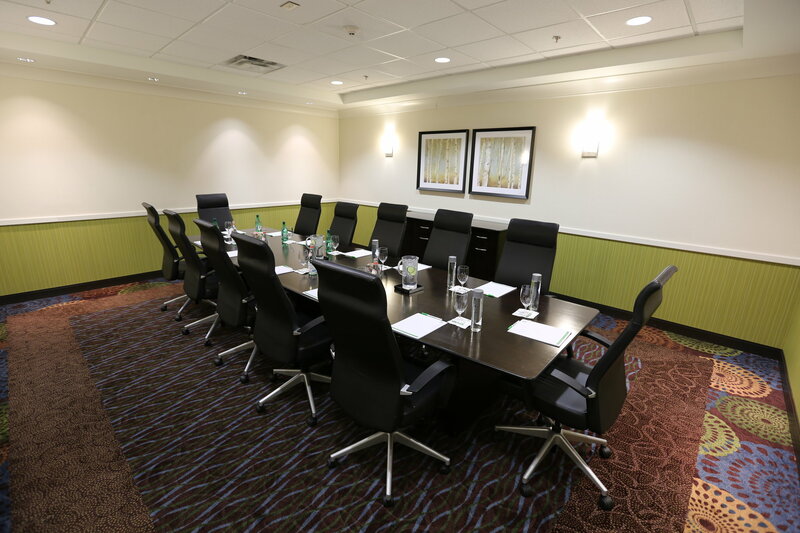 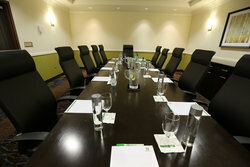 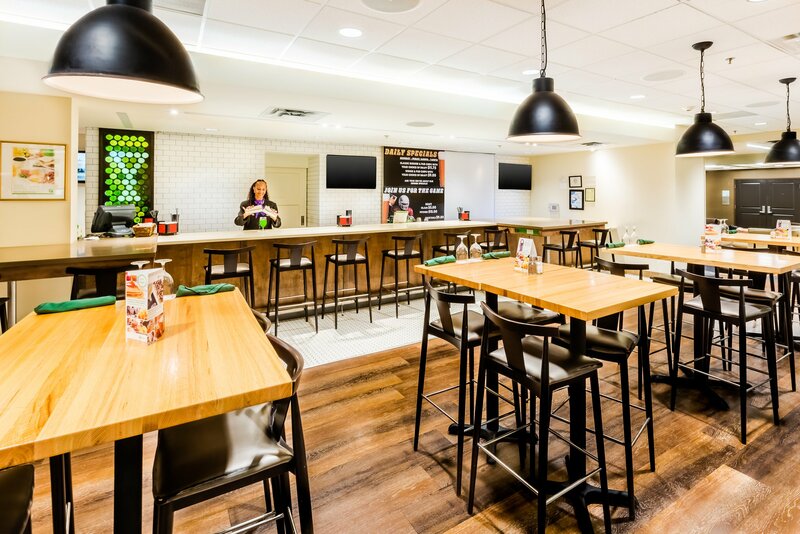 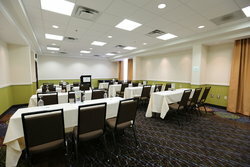 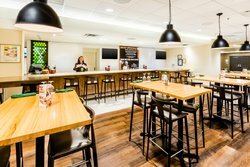 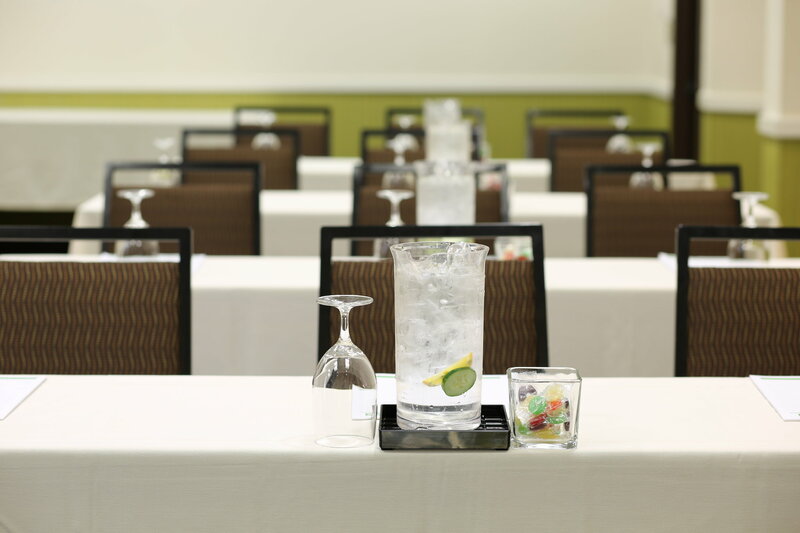 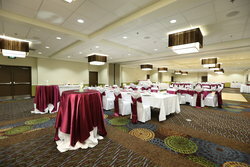 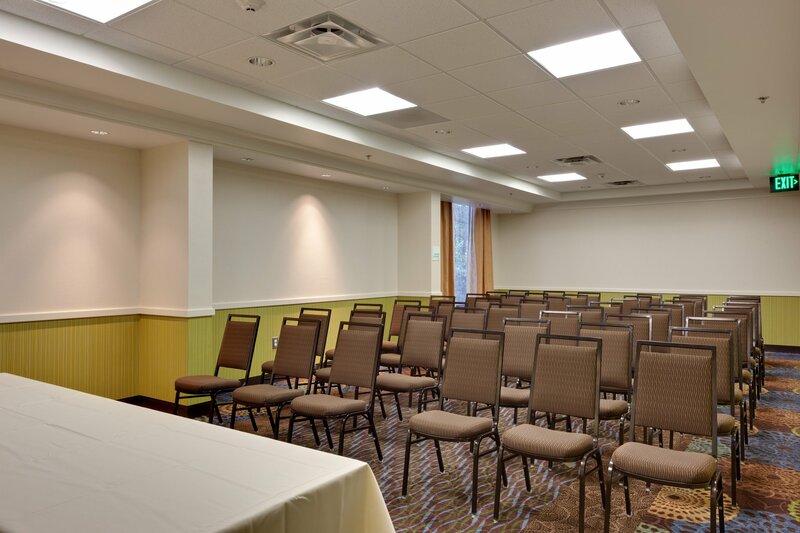 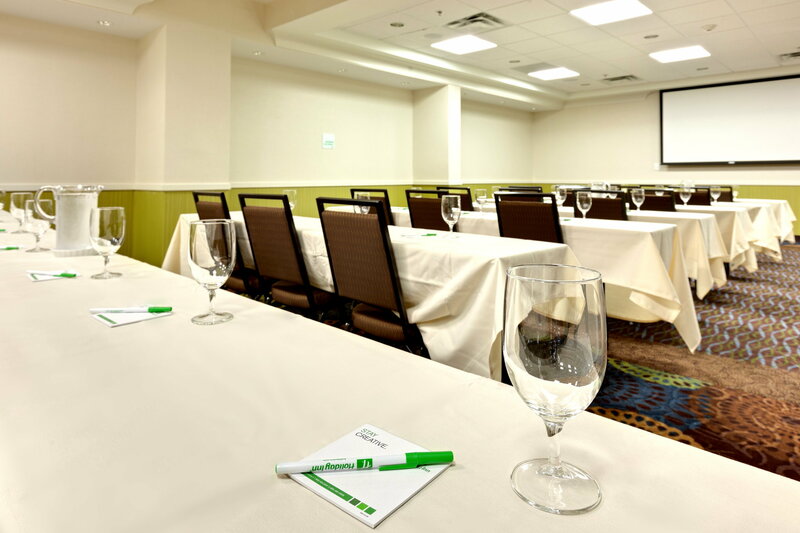 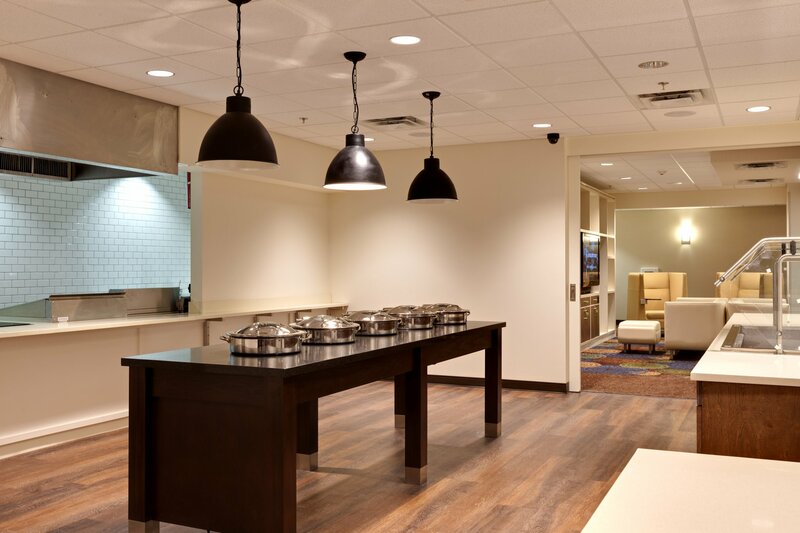 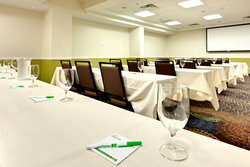 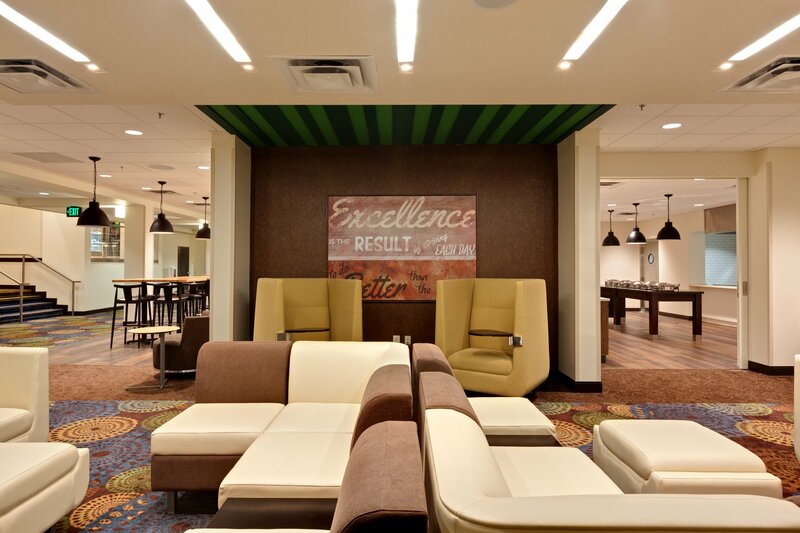 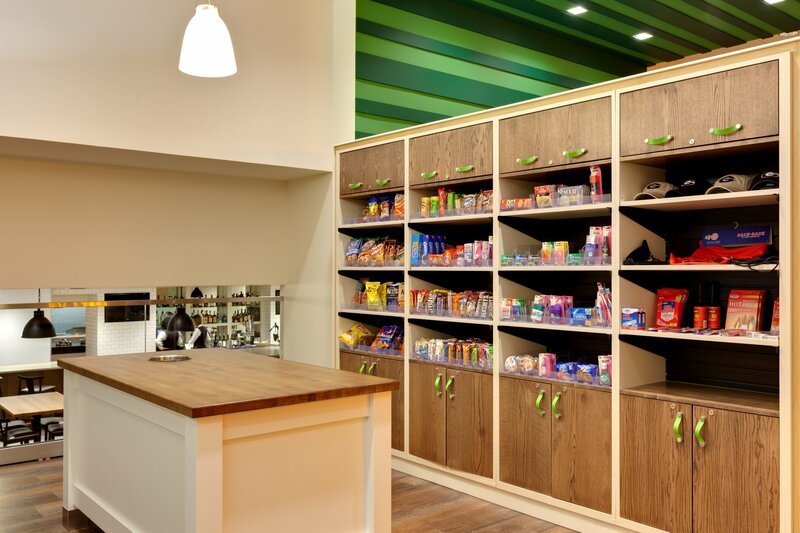 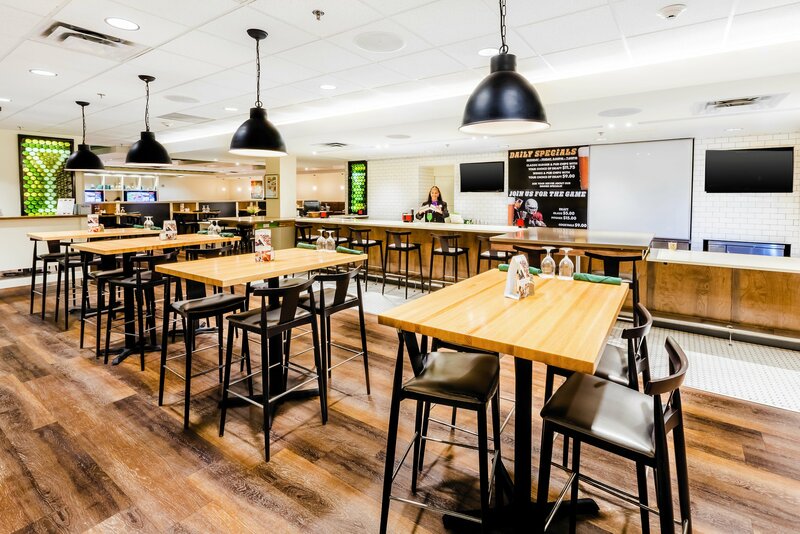 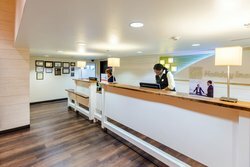 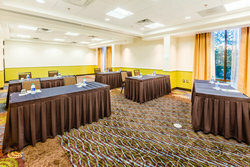 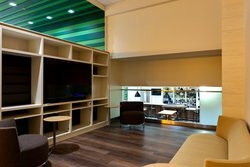 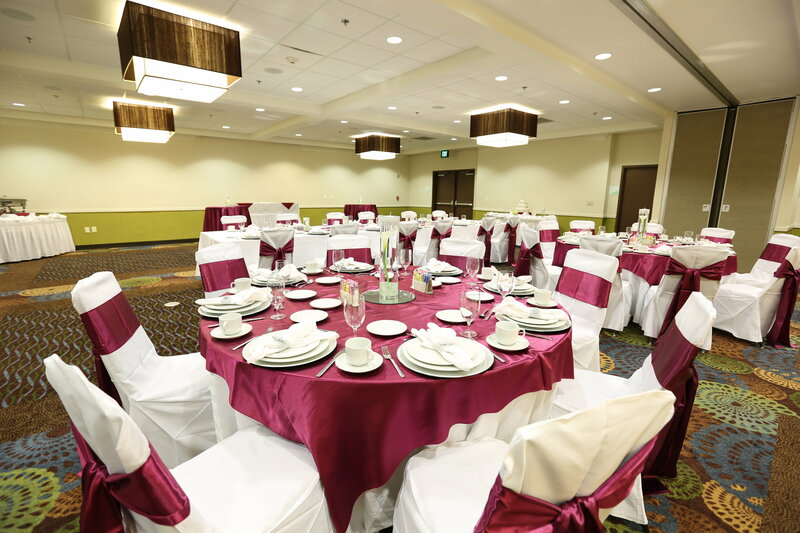 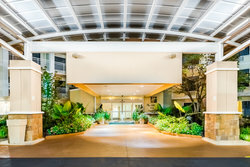 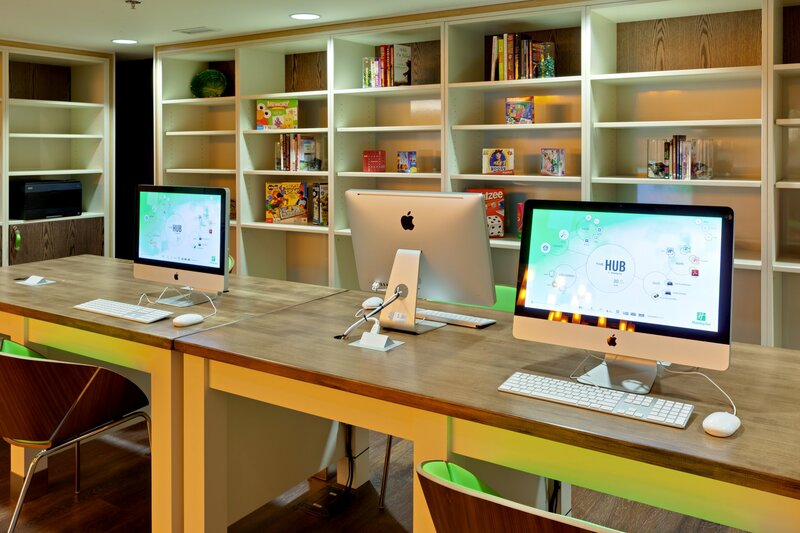 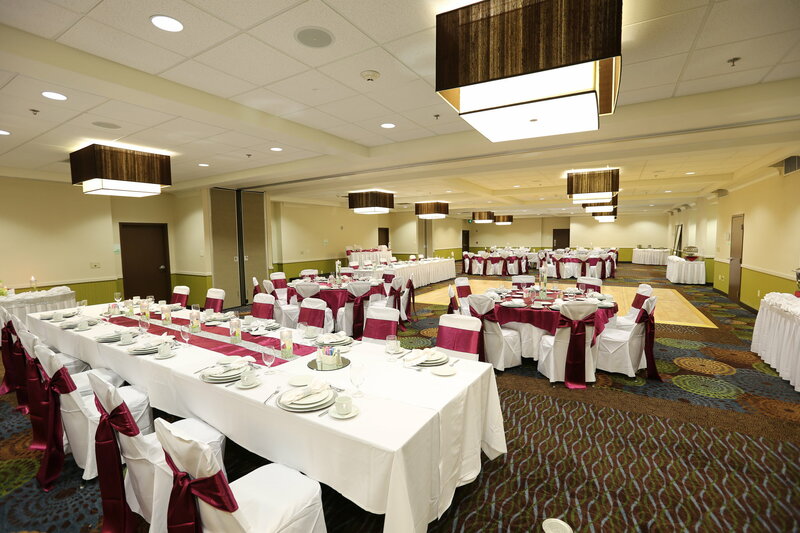 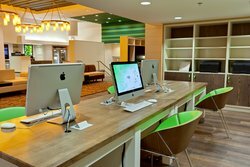 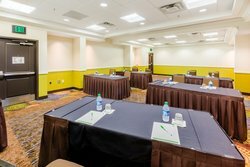 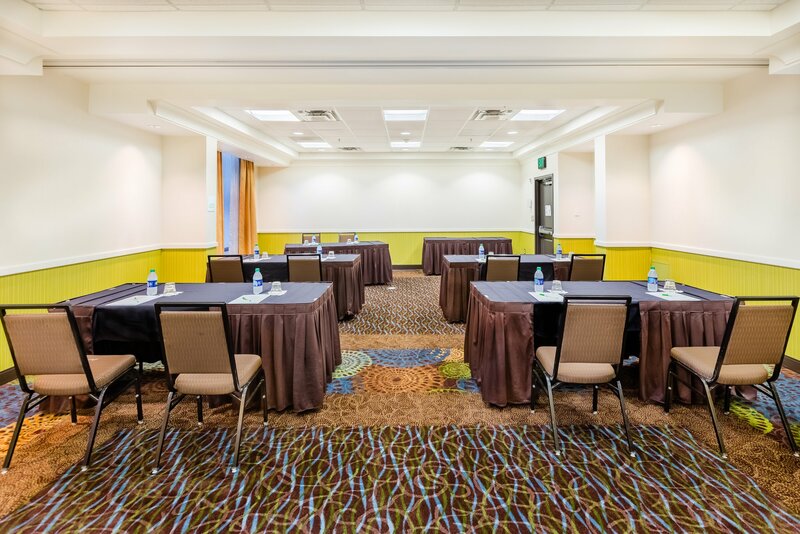 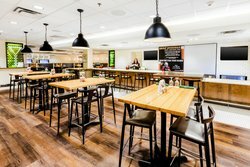 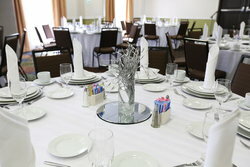 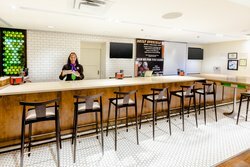 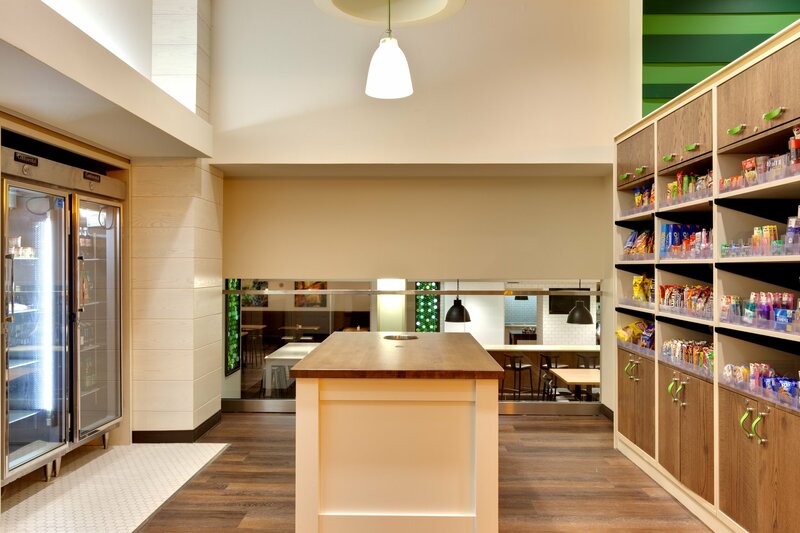 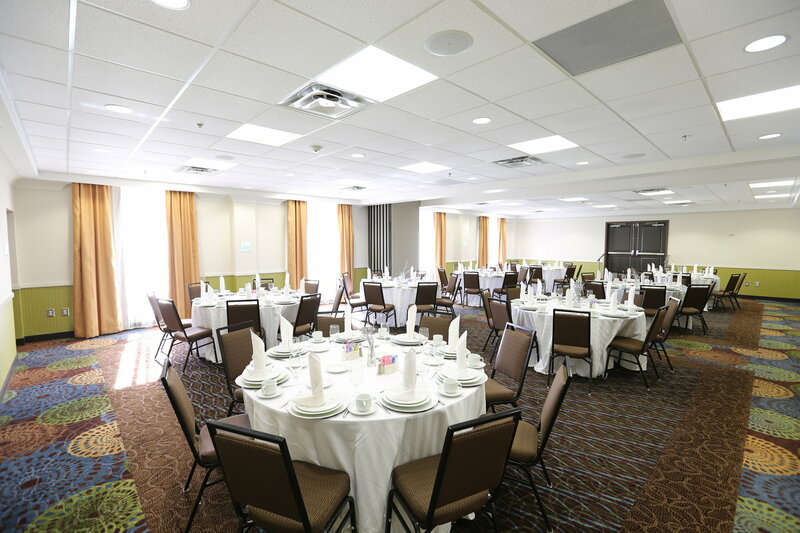 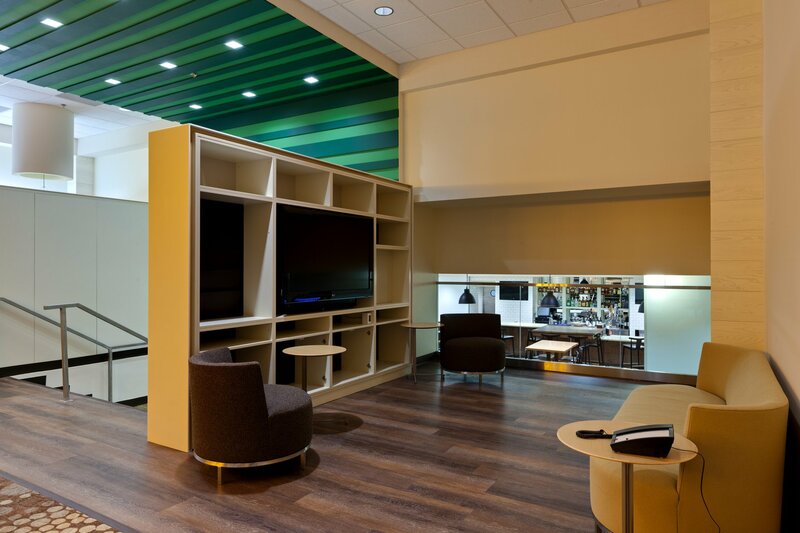 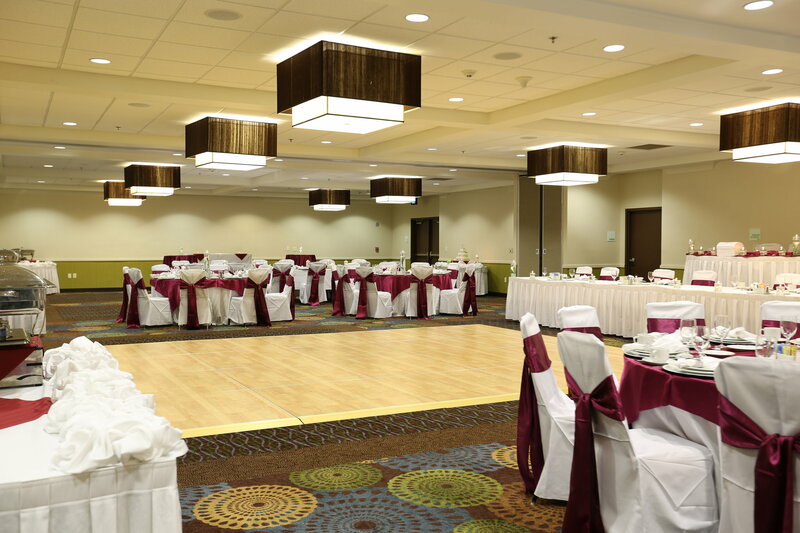 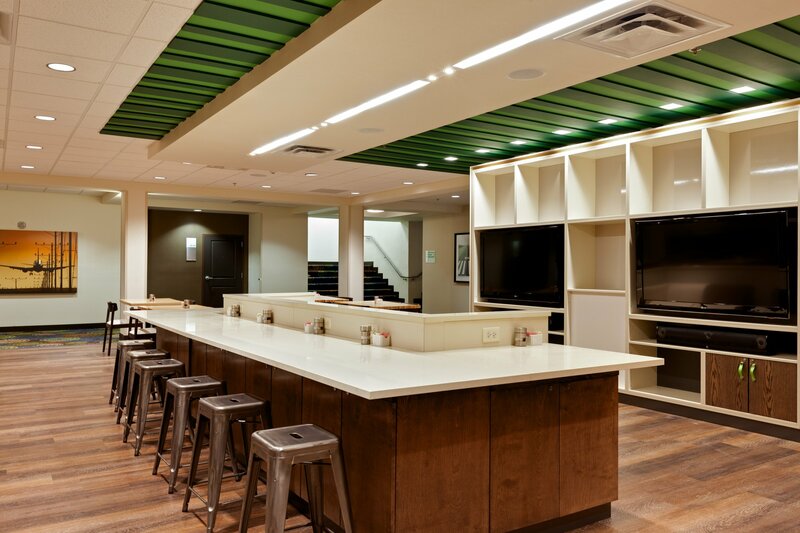 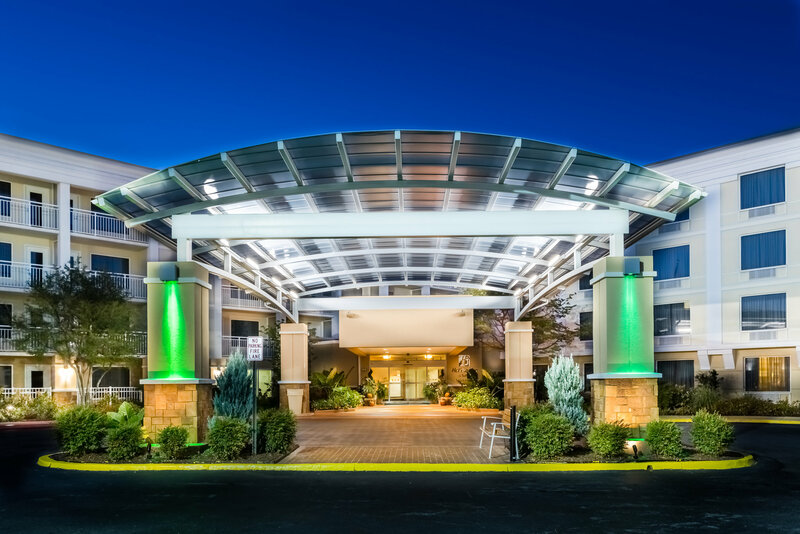 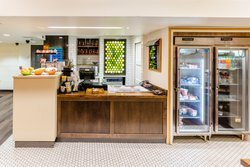 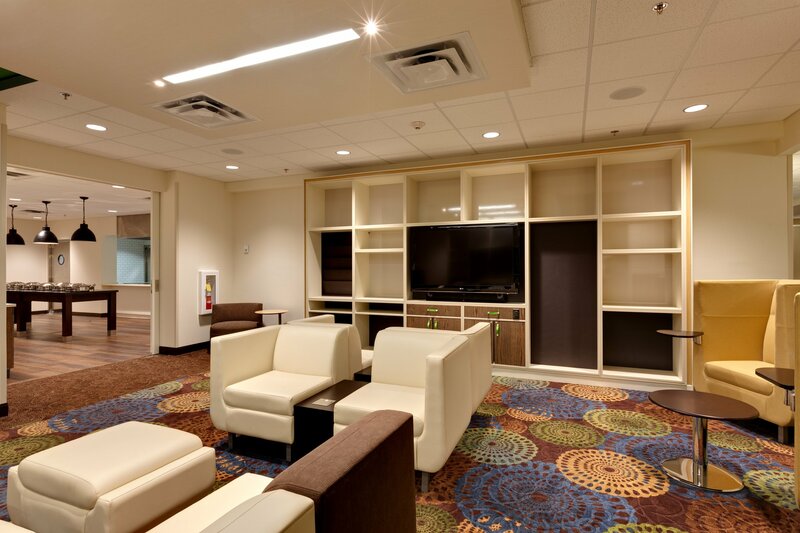 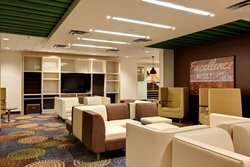 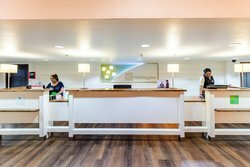 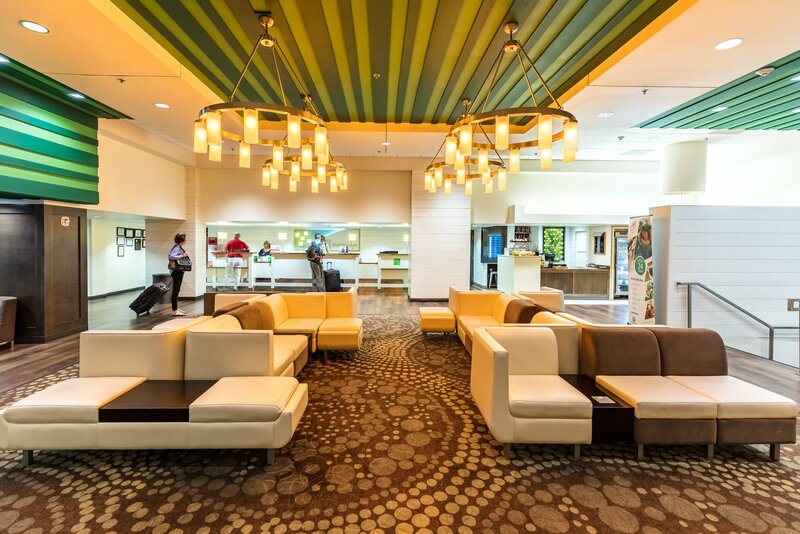 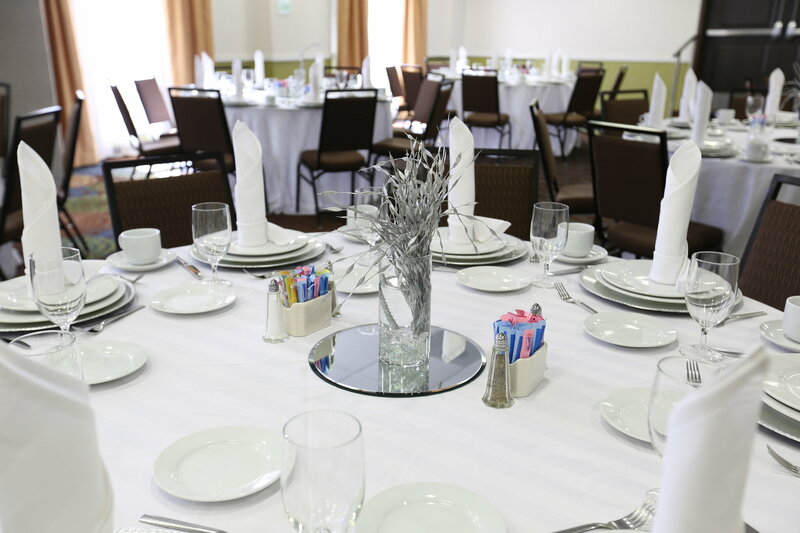 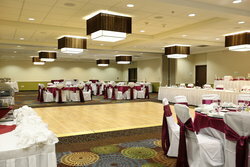 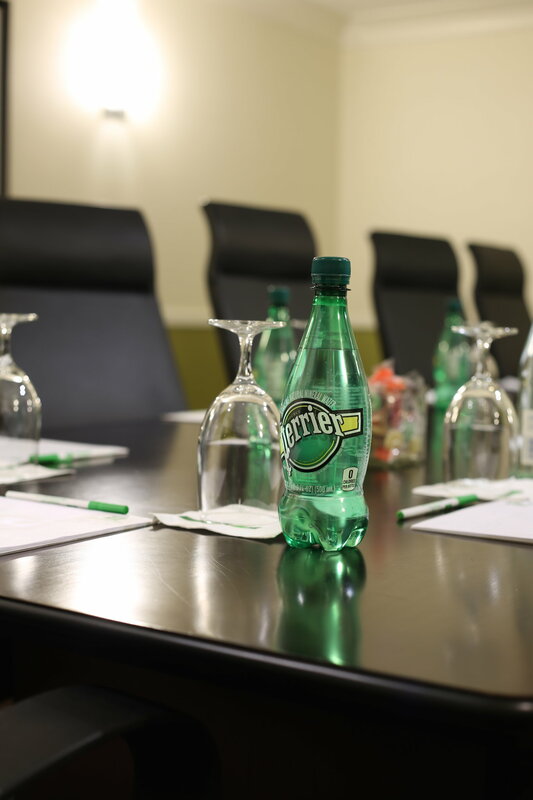 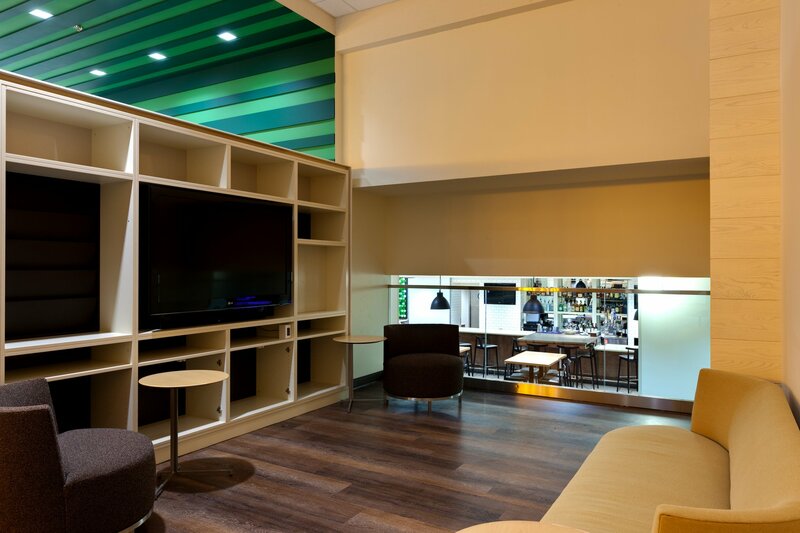 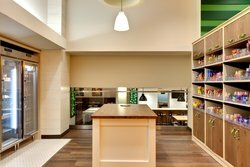 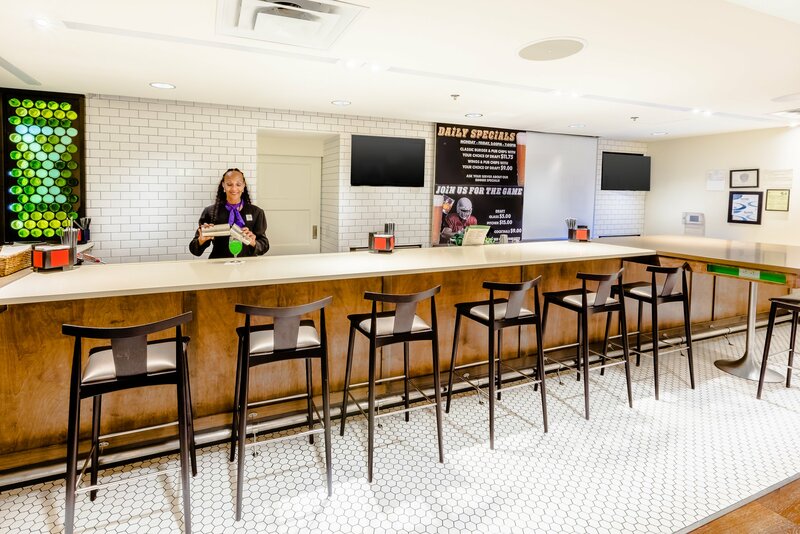 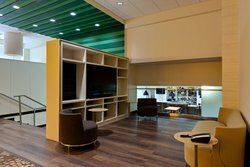 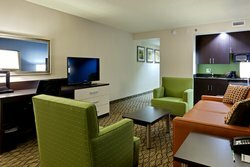 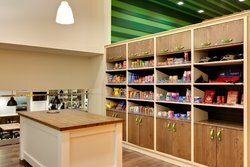 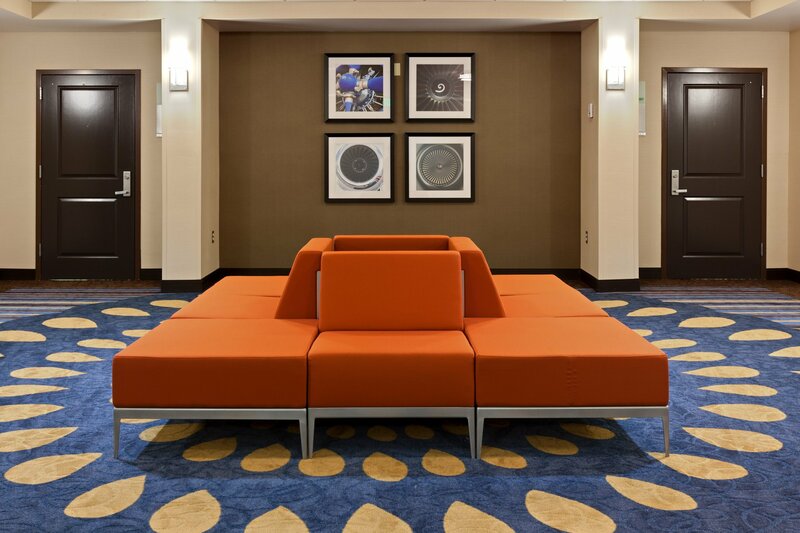 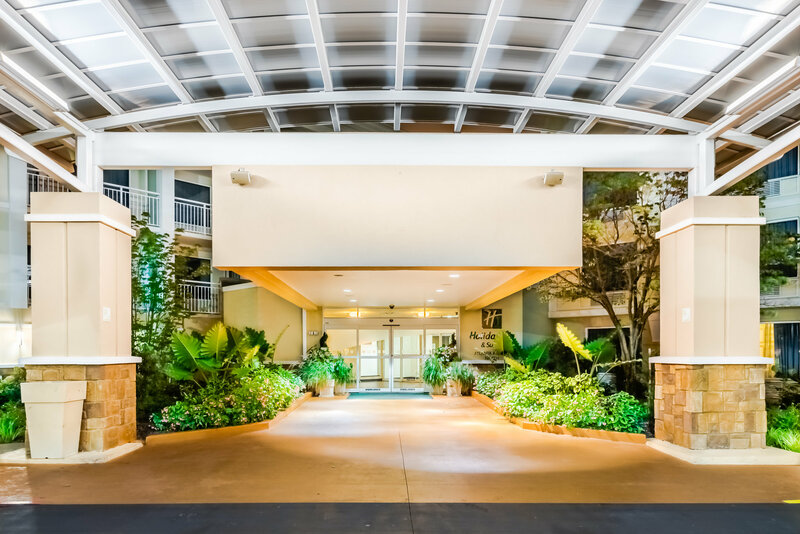 ft. of flexible meeting space, free 24-hour airport shuttle, and the HUB at Holiday Inn our multi-functional area to meet, mingle, eat, and drink. 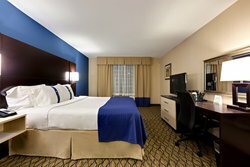 Our convenient location puts you near the Georgia World Congress Center, Georgia International Convention Center, and downtown Atlanta Venues such as Phillip's Arena, Georgia Dome, Turner Field, Georgia Aquarium, and the World of Coca-Cola attract many leisure travelers and we are also minutes away from Georgia Tech University, Emory University, and Centennial Olympic Park. 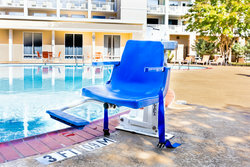 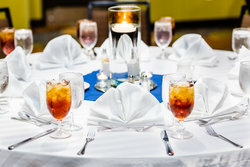 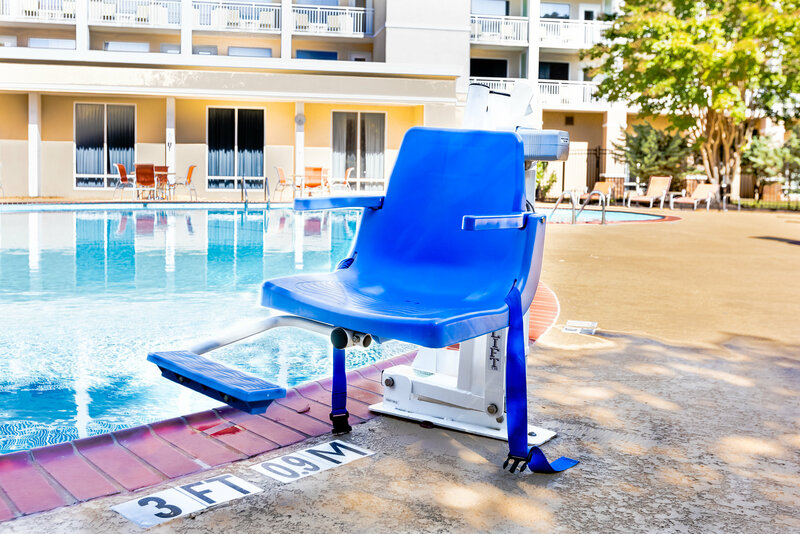 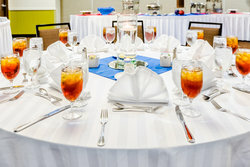 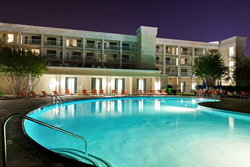 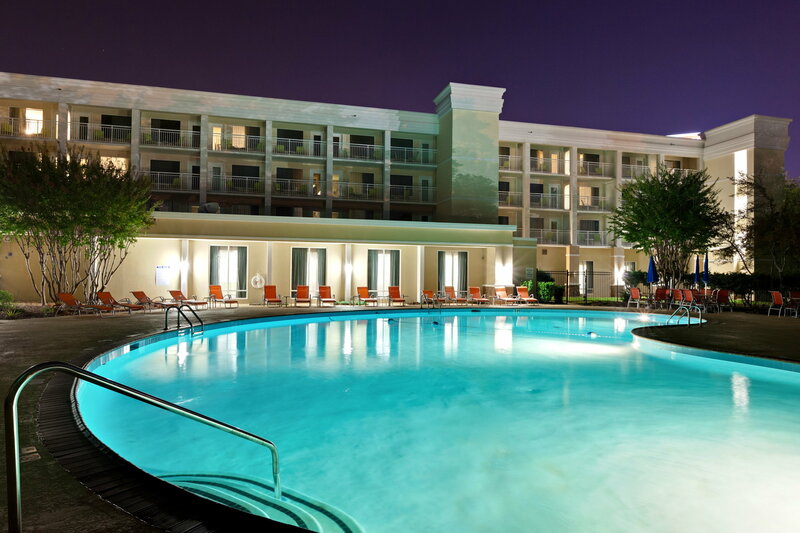 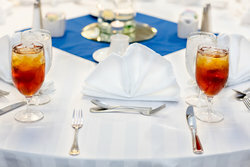 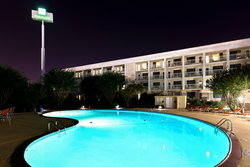 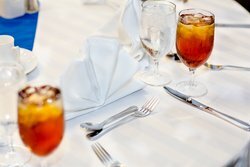 Our location puts you just minutes away from all these sites via MARTA or via I-85, making us one of the area's most centrally located hotels While staying at our hotel in Atlanta, Georgia, guests enjoy amenities including an outdoor pool, 24-hour fitness center, on-site dining at our restaurant and bar or via room service, and a 24-hour business center. 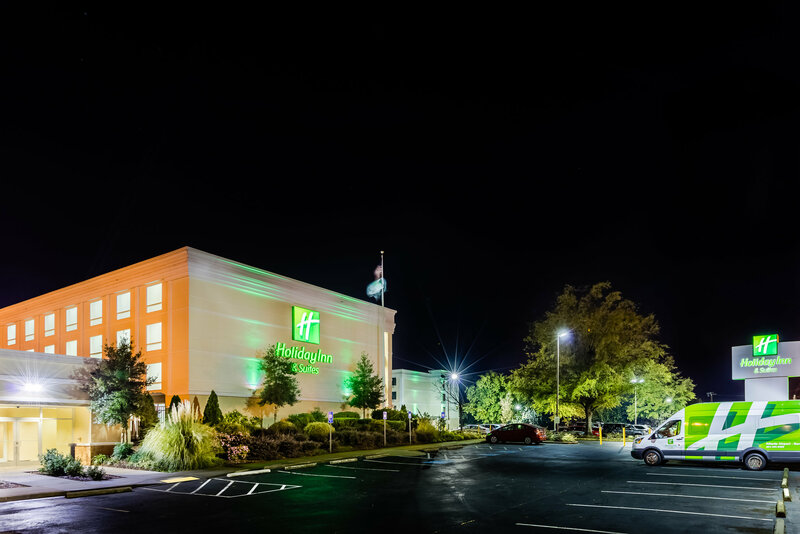 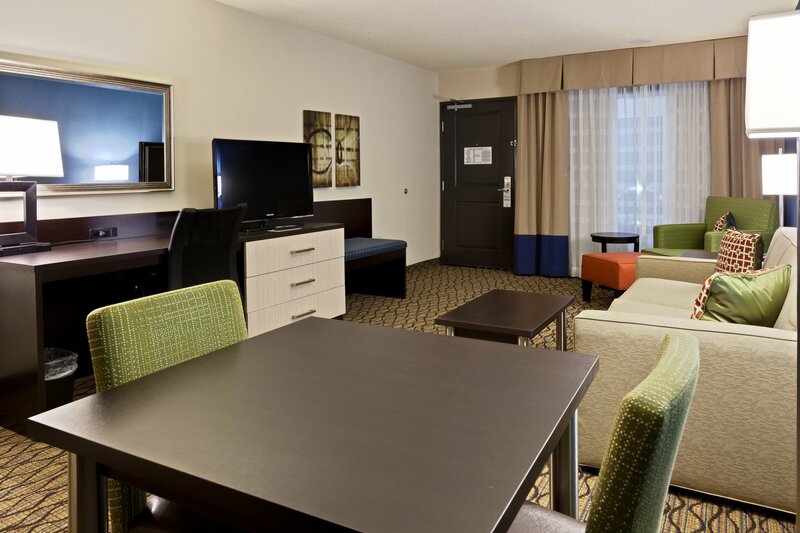 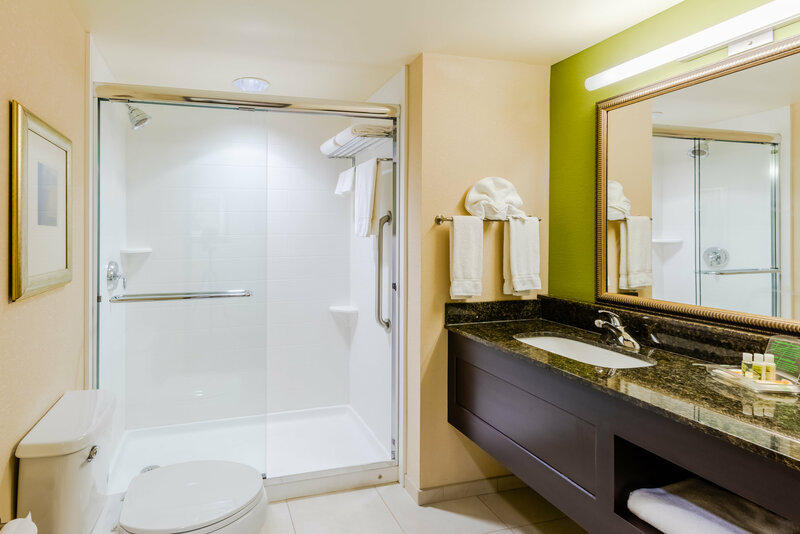 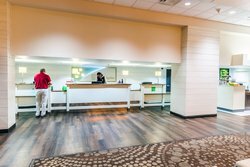 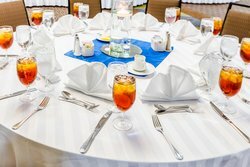 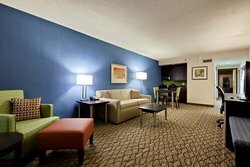 Our hotel's location near the Atlanta airport and a free, 24-hour shuttle ensure stress-free travel, while conveniences like free wired & wireless Internet ensure you can remain productive while away from the office.